Orthodontic Treatment Planning is a very important part of any orthodontic treatment. Without planning the treatment the result could not be achieved. The treatment planning starts with the diagnosis of the patient where the patient’s chief complaint is highlighted and planned to achieve by following the orthodontic protocols. In this article, we will discuss various aspects of Orthodontic Treatment Planning. Orthodontic treatment planning follows a number of processes to fulfil the patient needs and what can be done by a treatment. To plan the treatment an Orthodontist analysis the case and considers the all possible solution to each problem. Generally, the most important problem is always highlighted and given priority. The process also involves, distinguishing the case in moderate or severe according to the problem and severity. Diagnosis and treatment planning is the most important aspect of any medical field. In the diagnosis or examination, an orthodontist came to the actual problems and needs of the patient. It includes the patient’s intra & extraoral images. In intraoral images, the doctor requires the frontal, left, right, upper and lower teeth images and front, left, the right profile picture of the patient to know the skeletal aspects. Some patient takes the orthodontic treatment to improve their looks basically to correct skeletal irregularities. Malocclusion is a malalignment problem of teeth that leads to several mouths and general health diseases. Occlusion is a term that is used to refer to the alignment of your teeth. Ideally, your teeth should fit easily within your mouth without any crowding or spacing issues. Also, none of your teeth should be rotated or twisted. The teeth of your upper jaw should slightly overlap the teeth of your lower jaw so that the pointed ridges of your molars fit into the groves of the opposite molar. Functional Orthodontic Planning:In functional orthodontic planning the children who are developing simply growing up have skeletal or dental irregularities are treated by fixed appliances like braces to correct such problems. Orthodontic Treatment Planning: The fully developed teeth are treated in this category. The adults undergo the diagnosis and other examinations to know the dental problem. 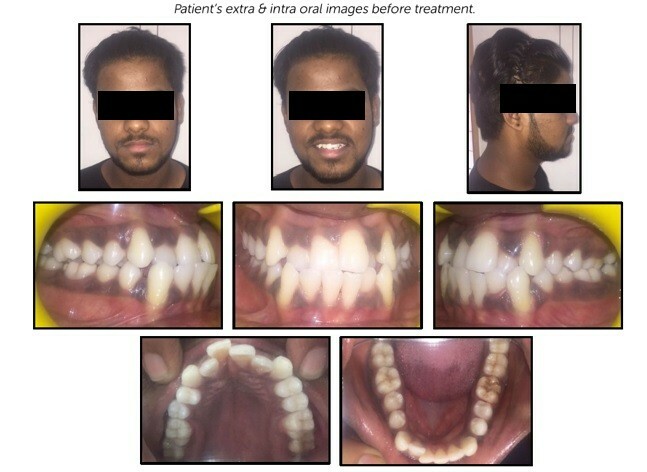 Then Orthodontist plans the treatment to correct the bite and other requirements. Surgery with Orthodontic: An oral and maxillofacial surgeon (OMS) performs orthognathic surgery or corrective jaw to align a vast category from minor to major dental & skeletal irregularities. It also corrects the jaws and teeth misalignments. Surgery can improve chewing, speaking and breathing. While the patient’s appearance may be dramatically enhanced as a result of their surgery, orthognathic surgery is performed to correct functional problems. Surgery required but patient not interested/willing: Some patients hesitate to do a surgery, some people feel it is risky. In such cases, Orthodontists treats the patient with a proper orthodontic treatment after analyzing the case. The patient goal and desires. The complexity of the treatment. Malocclusion and the timings of treatment. 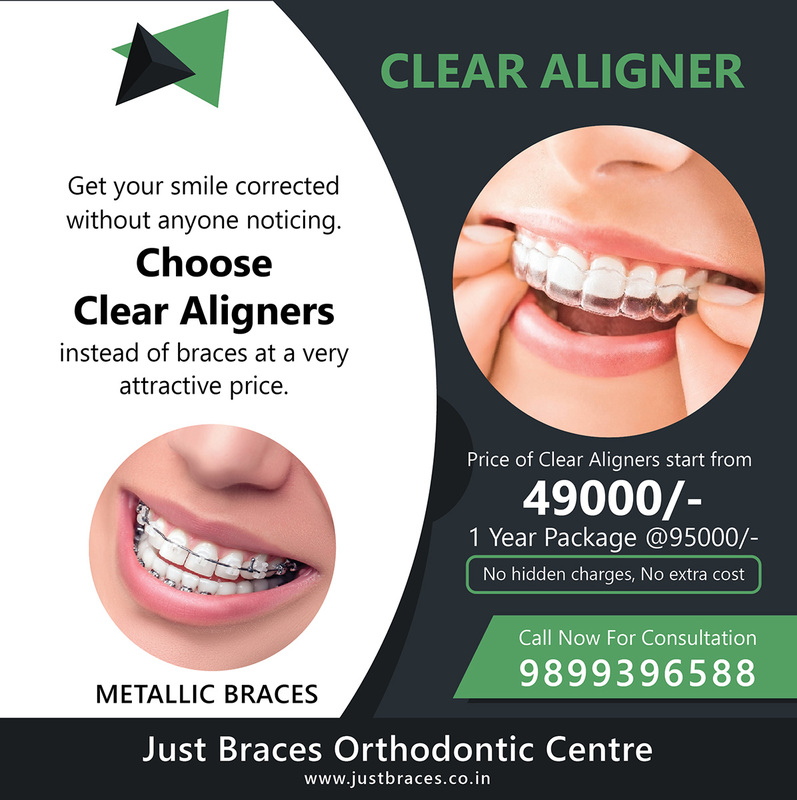 Clear aligners are an alternative to metal/ceramic/lingual braces that can correct various malocclusion. 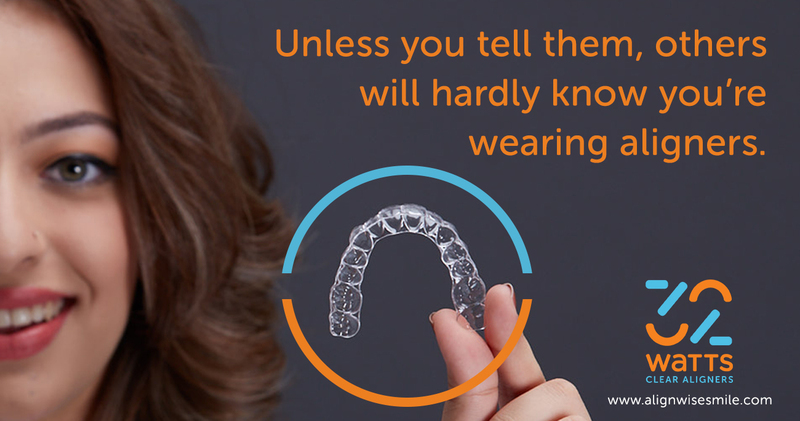 In clear aligners, the treatment plan is also important. As the treatment plan is done on the computer by using an Orthodontic Treatment Planning software. The study and results have shown the technology used for making treatment plan is accurate and effective. The most beneficial thing in orthodontic software is that the results can be shown before starting the treatment of course on the system. The Orthodontic software used for treatment planning shows the 3D view of teeth from various angles. There is much popular software available on the market for creating the orthodontic treatment plan.